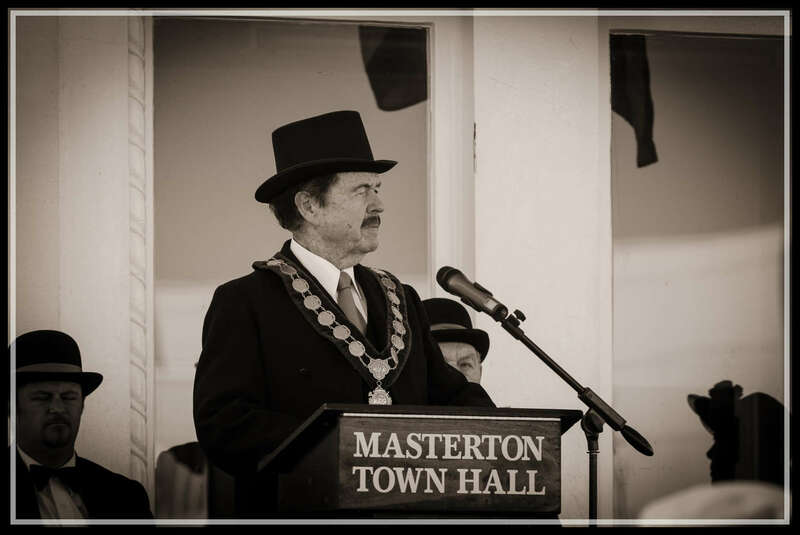 The Mayor…. | Geoff Walker – Photographer, New Zealand and Uganda. Published August 15, 2014 at 1530 × 1024 in The Mayor….